Join the fun and support your local independent bookstore! 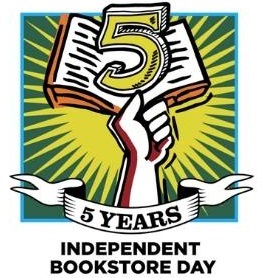 Garden District Book Shop, Tubby & Coo’s Mid-City Book Shop, Blue Cypress Books and Octavia Books are celebrating Independent Bookstore Day (IBD). Each store is planning special activities, and together they are offering the chance to win $100 in gift certificates to book lovers who visit all four participating bookstores as part of a fun scavenger hunt. Each store will be selling exclusive literary-themed books, art, and gift items created just for IBD. Spend $20.00 in our humor section and receive a free signed Jenny Lawson Poster (while supplies last). You'll receive a Independent Book Store Day tote bag if you spend $30 or more (while supplies last). 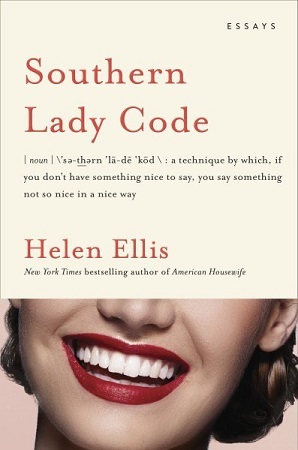 Advance Reading Copies (ARCs) to anyone making a purchase of $15 or more (while supplies last). * And some special IBD merchandise (while supplies last). To celebrate Independent Bookstore Day on Saturday, May 11, we have partnered with two other local book shops – Blue Cypress Books, Octavia Books, and Tubby and Coo's Mid-City Book Shop – to bring you a Bookstore Passport. This passport can be picked up from any of the stores. Go to each bookstore and collect a sticker for the passport for that store. When you have collected all 4 stickers (one from each store), you get entered into the grand prize raffle ($50 gift certificate from each store, totaling $200). At the first of the four book shops you visit on Independent Bookstore Day, May 11, 2018, tell an employee that you’d like to participate in the bookstore passport. Collect a sticker for your passport when you visit each of the four bookstores. Once you have visited all four bookstores you will out a form with your name, phone number, and e-mail address. After May 11, all completed passports will be entered into a drawing. 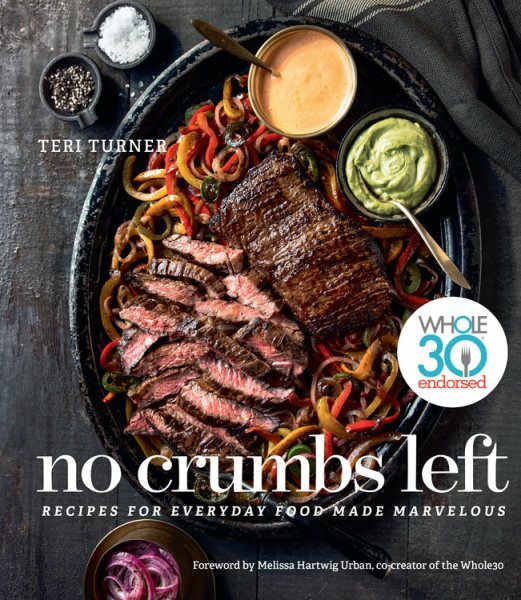 Please call (504.895.2266) or email (gdkrewe@aol.com) the book shop. 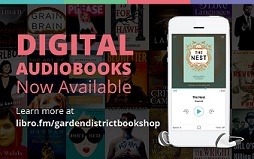 Garden District Book Shop is proud to partner with Libro.fm to provide you a great audiobook experience. Click here to join Libro.fm and order many fabulous audiobooks. The Garden District Book Shop is proud to be in partnership with Start The Adventure In Reading (STAIR). Click the STAIR logo to make your book selections for this wonderful literacy program.